Hey folks, this last Thursday my patience was tested. I was driving to meet a client about 5 miles past the South end of my city. As I was driving along the road, minding my business, I continued traveling at a safe speed when all of the sudden A pieces of wood flew off of the truck in front of me. I have only had a cracked windshields once before and the windshield repairs weren’t really the problem. As I had a good shop to go to. The biggest problem was that I could buy 10 cars with the potential sale I was about to land with this client that I was planning to meet on the south side of town. Today I write a blog post about staying positive in impossible situations. After reading this post you will see the benefits of remaining positive even when your mind and body your mind and your mind and body is telling you to freak out. The actual cost of the windshield replacement was only about $150. But those next two hours of being stuck waiting for a tow truck could potentially cost $10,000. So how does one stay positive. First and foremost. One of the easiest things you can do is practice keeping an optimistic idea of the future in your head. This may sound very difficult to some. But, if you can master this then you will be a more productive, more likable, and more Zen person. You’re faced with a negative force in your life try to treat it as an opportunity to learn. For example when I broke my windshield it was a learning opportunity or me to realize that I perhaps was too negative of a person I had to sit back and think to myself this isn’t the end of the world. In fact, once I managed to calm down I simply gave my client a call in a positive upbeat manner and they responded in a similar way. It was easy enough just to rebook the appointment it was in the end of the world. Everyone is human and they understand that things don’t always run as planned especially in the business world and when it comes to traveling. Consider any time you’ve been to the airport. Another tip that I’d like to share is that you should try to slow down the types of activities in your life that may cause or be a result of stress. Find ways to channel your stress into positive movement. This can be in the form of really good work or a great workout. Next you want to make sure that you don’t make something bigger than it has to be. 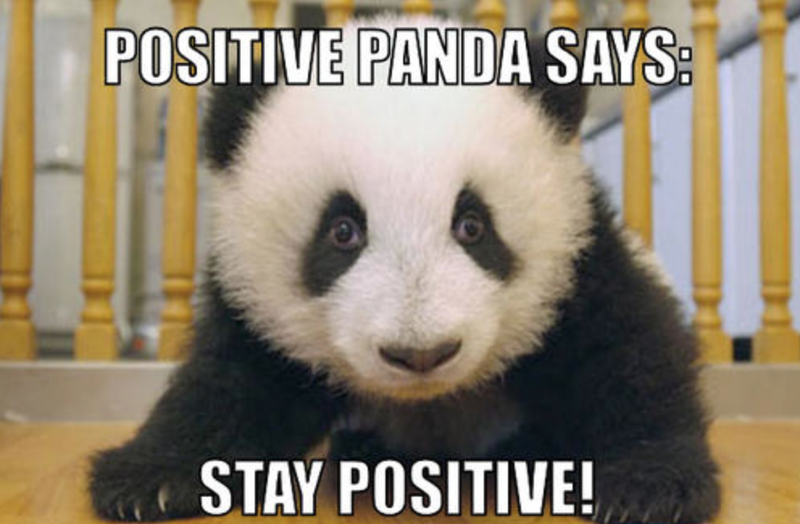 It is important to keep a positive perspective in stressful situations. The saying that you should count to 10 is actually a very useful activity. Next time you run into a situation like breaking a windshield in the middle of the road on a busy highway try using some of these techniques to make sure that you don’t make a bad situation worse. I imagine that these techniques would be very useful for somebody that is in a car accident. Consider all of the people that road rage after an accident and end up spending years in jail because they couldn’t channel the negative events of a car accident and mentally compartmentalize that as a small negative of that that they could get passed on that day. Instead they took what should’ve been a one day bad experience and potentially turned it into a 10+ year jail sentence because they were acting to negative on that day. My examples may be a little bit out there but I hope you get the point have a great day! I connected with the windshield repair company on facebook for networking purposes and that has already turned into another client meetup!